The ancient pottery village of Phuoc Tich in Phong Hoa commune, Thua Thien-Hue Province will be renovated for Hue Festival 2008, which will take place from June 3 to June 11. 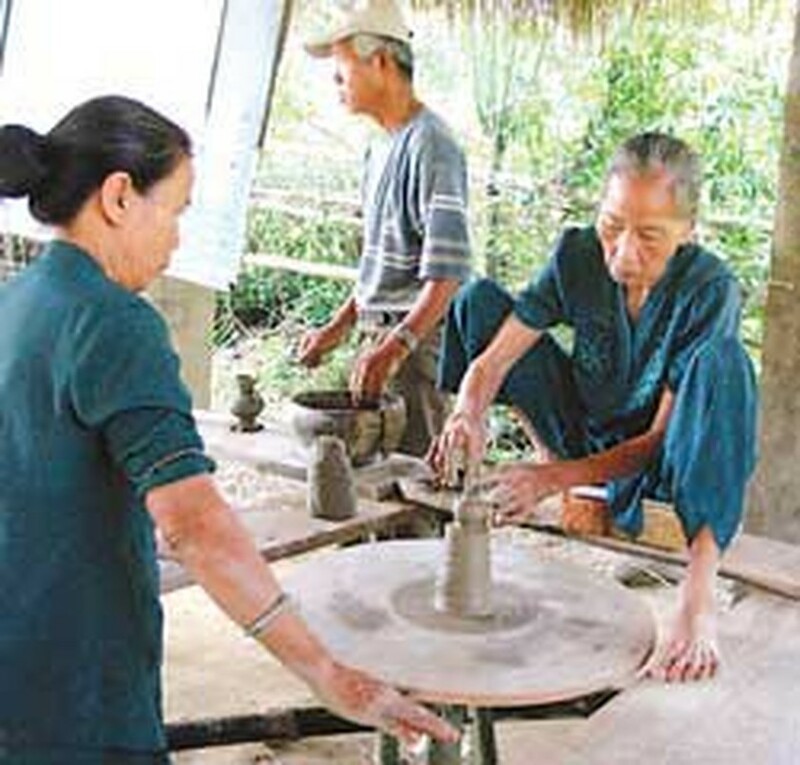 Artisans produce pottery at Phuoc Tich ancient village. More than VND300 million (US$19,000) was spent on the construction of a kiln, a workshop and a shop where pottery can be display and sold. These facilities cover on an area of more than 100 square meters. 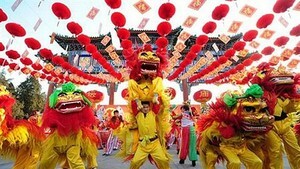 “One-Time Ancient Village,” a tour to bring visitors to the ancient village, will be available during the festival. Residents in the 500-year-old village make a living by producing pottery in the form of household products like jars, pots, tea-sets, bowls, and plates. The province will try to keep the kilns operating even after the festival, said a local official.